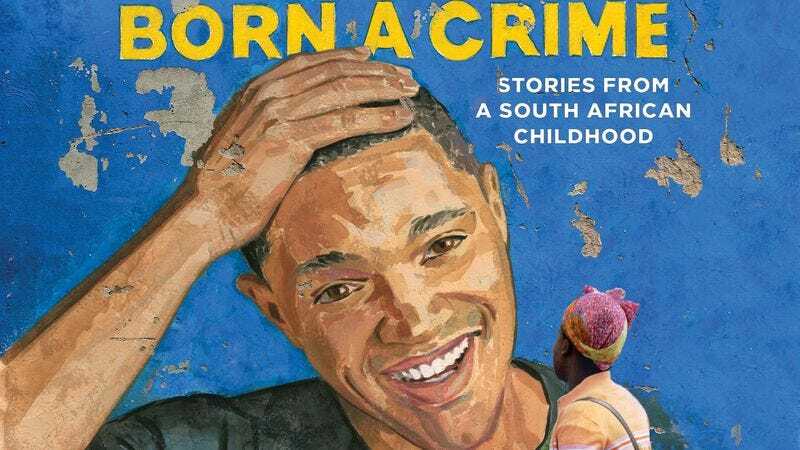 Noah brings those racial tensions home in Born A Crime, where he details his childhood in South Africa, born to a white father and black mother—a crime punishable with imprisonment at the time. Born A Crime mixes his fascinating history with his signature humor, as evidenced by the following clip Noah performed for Audible. Born A Crime goes on sale today. We recommend checking Audible’s audiobook version, as hearing Noah’s reading makes the story even more personable.